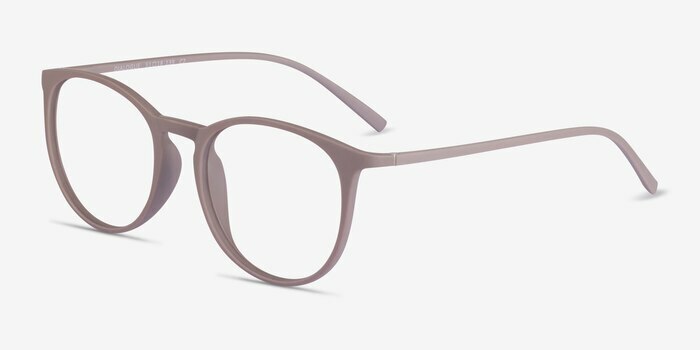 A modern pair of specs that you will love. 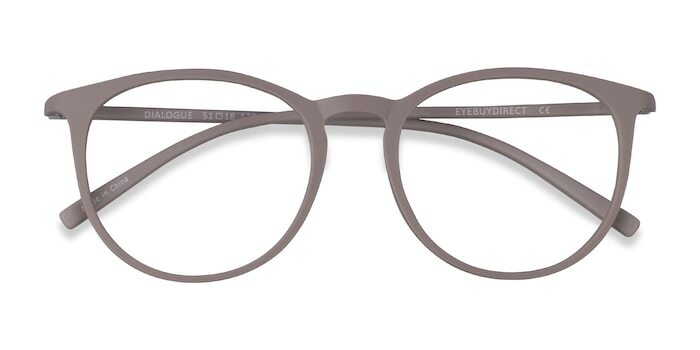 Dialogue's slim wayfarer shape is the perfect style for a new look. 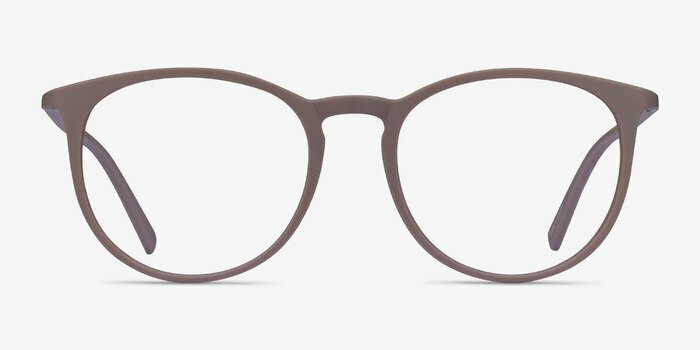 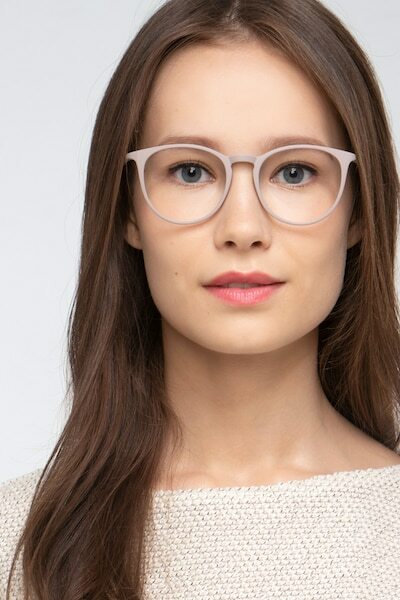 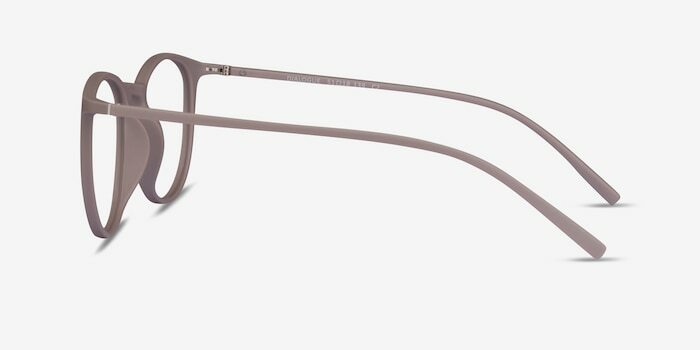 The clean and sleek full-rimmed frame is finished in faded rose. 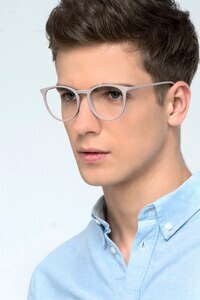 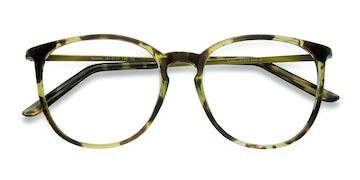 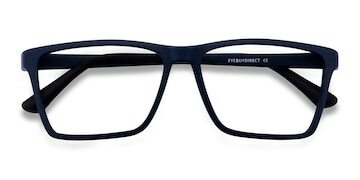 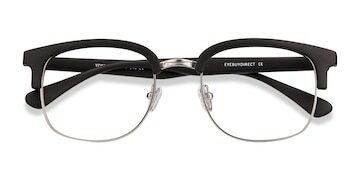 Lightweight and unassuming, these eyeglasses perfect this fresh and contemporary look.